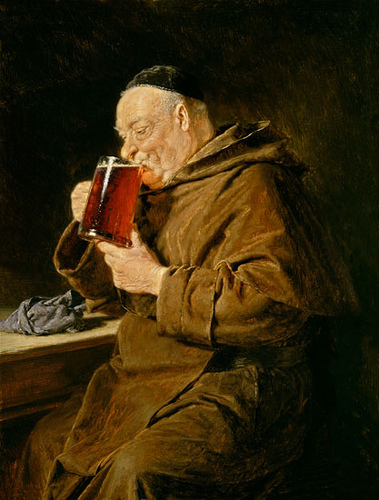 Cappuccino is named for its color—the same shade of brown as the habits of Capuchin monks. 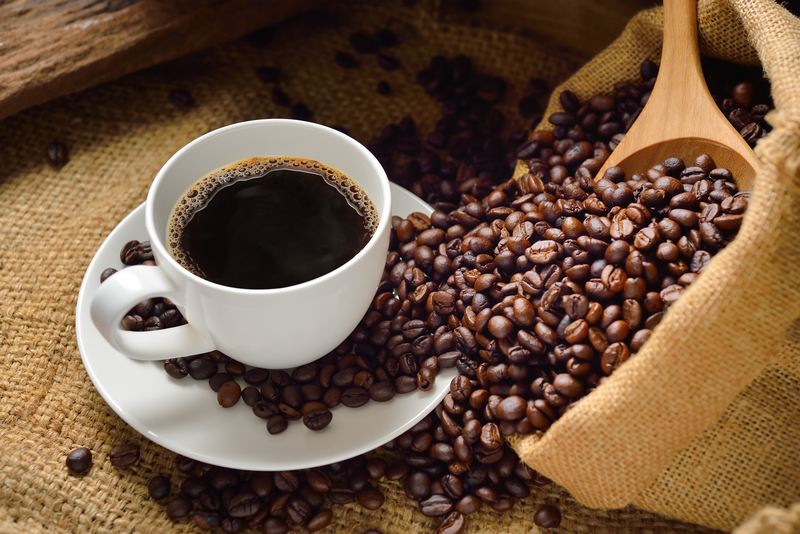 Hawaii is the only one of the 50 states that grows coffee. The Maxwell House brand is named for a hotel in Nashville, Tennessee. The coffeeshop on Frasier was wittily named Café Nervosa. The one on Friends was, of course, Central Perk. The MooLatté—a frozen coffee drink available at Dairy Queen—attracted much criticism when it was introduced in 2004, for a perceived similarity between the name and an archaic term for people of mixed race. But the DQ persevered, and the drink's name remains. Craving more intelligence? Follow the BQT on Twitter! 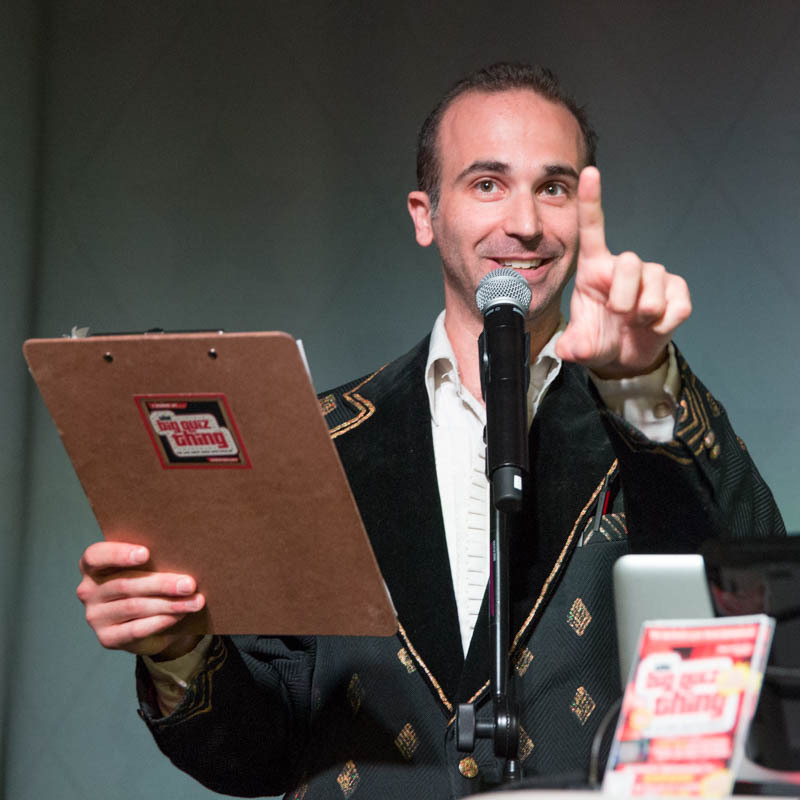 HIRE THE BIG QUIZ THING FOR YOUR OWN PROFESSIONAL CUSTOM TRIVIA EVENT!